Joy Sibongaya is 2 yrs. old. She is the daughter to Lt Jean Baptist Sibongaya and Lt Maria Rose Uwimana from Runda Corps. Lt Maria Rose Uwimana passed away Jan this year leaving Joy with the father. She is a very active girl, but since the lose of her mother she lost all the joy in herself and all the time talking about her mother how she was burnt by the fire while cooking. 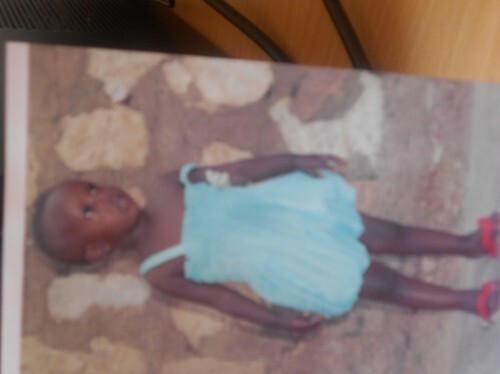 I am writing kindly to request for her assistance of Education Clothing and even food and far most support her and her father with prayers. 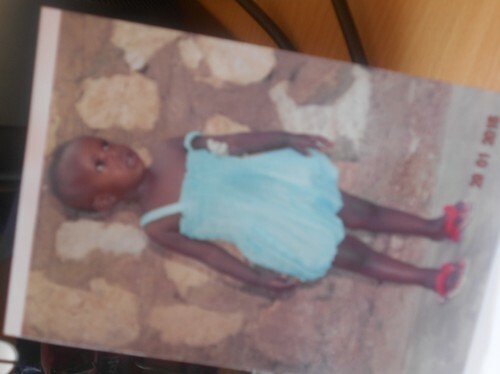 I am calling to all well wishers who will read this and you are touched please assist Joy, in order to make her smile and forget about the death of her mother and the memories.